The objective of the City Centre Health Check is to track the impact of economic activity in the city centre and to provide a baseline from which future performance can be benchmarked. 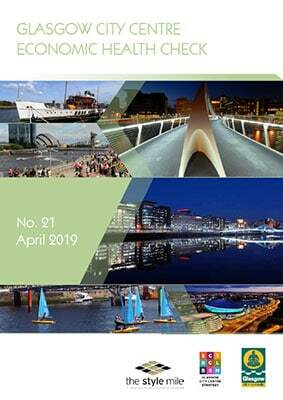 It is a bi-annual progress report on how the city centre is performing against a range of indicators including footfall, cleanliness, vacancy rates, planning and development and tourism. The twenty-first edition of the health check was produced in April 2019 and covered the period July to December 2018.